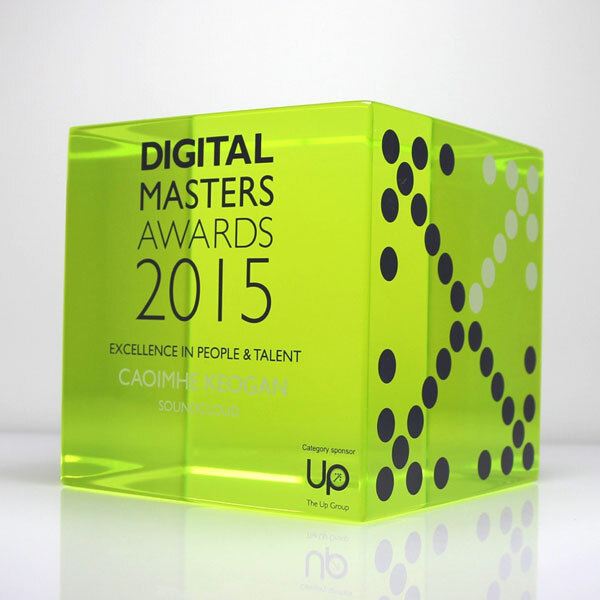 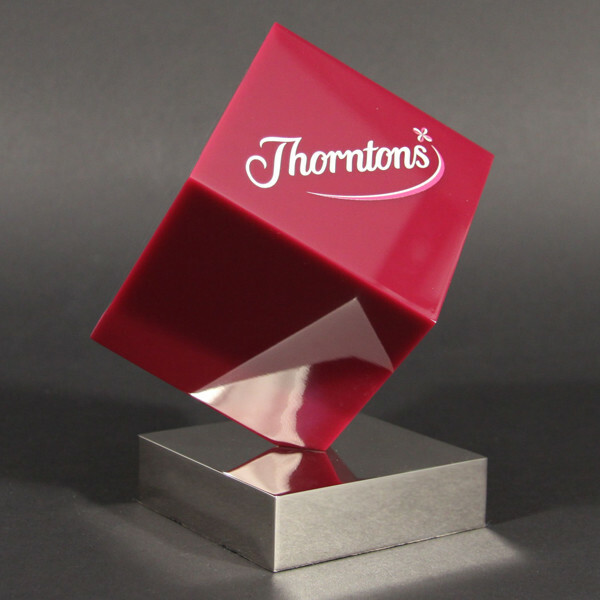 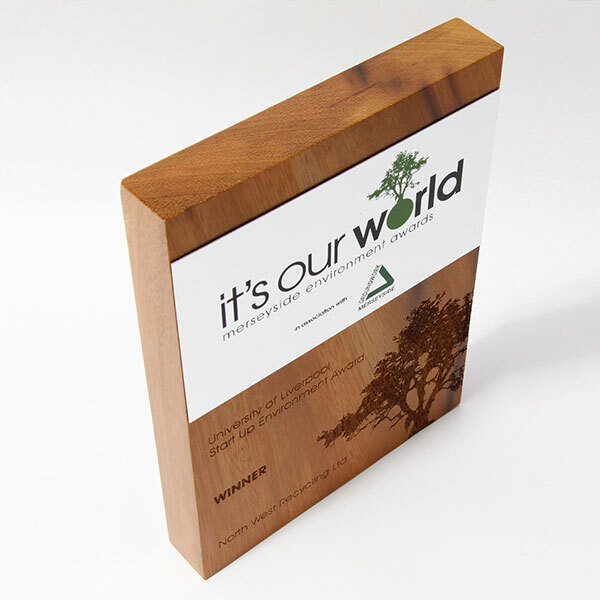 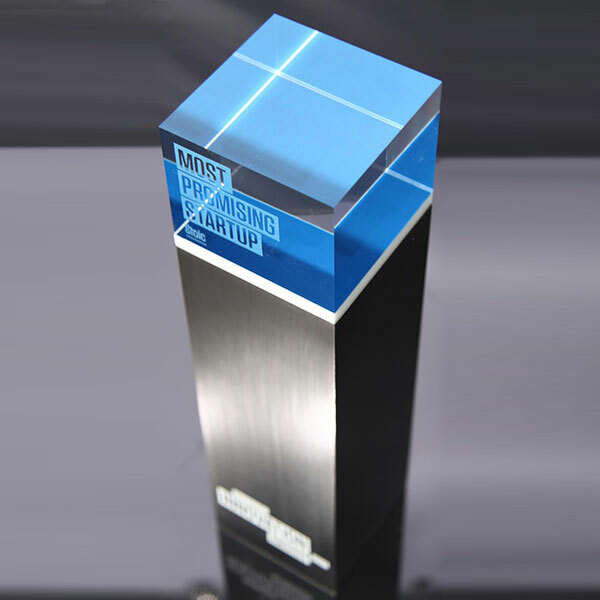 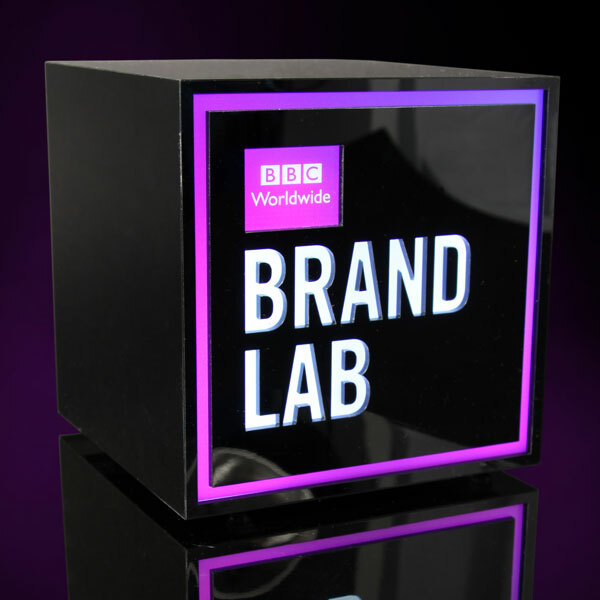 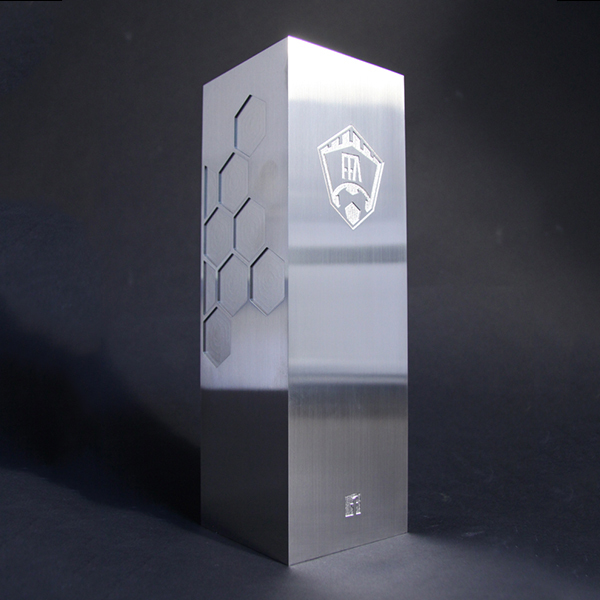 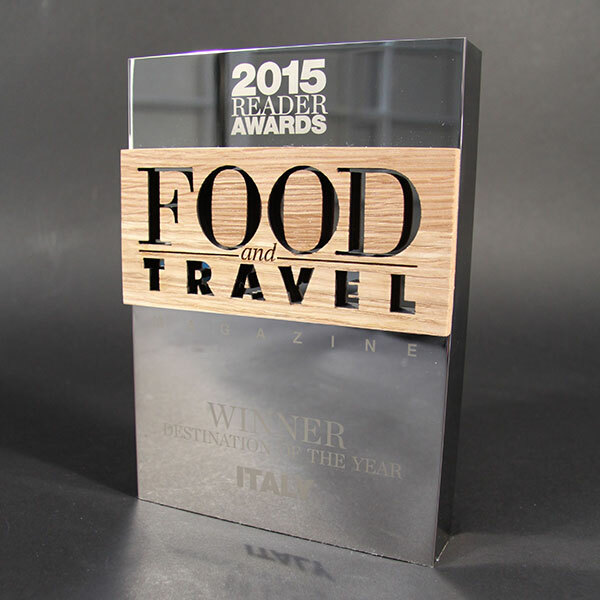 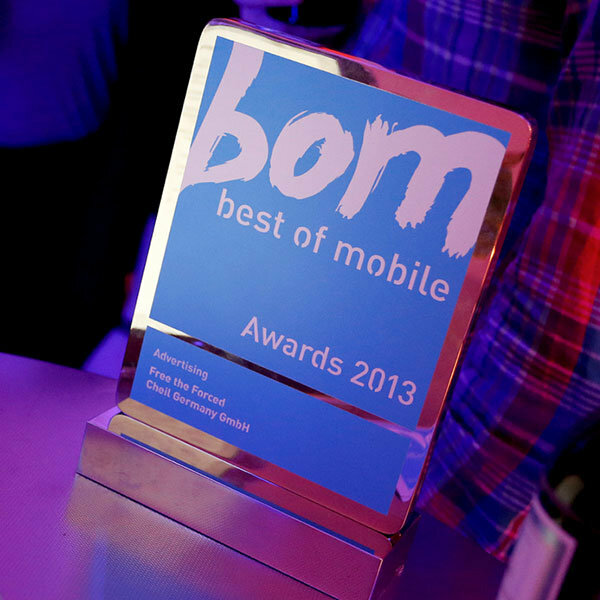 Square awards and rectangular trophies can be bespoke manufactured in all sorts of formats. 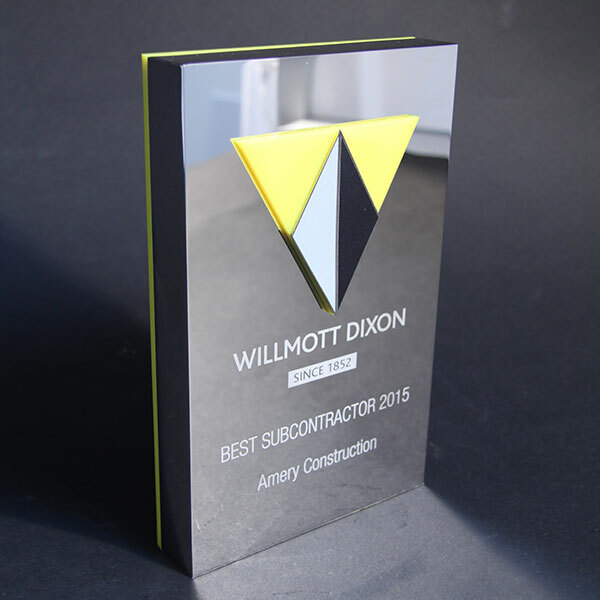 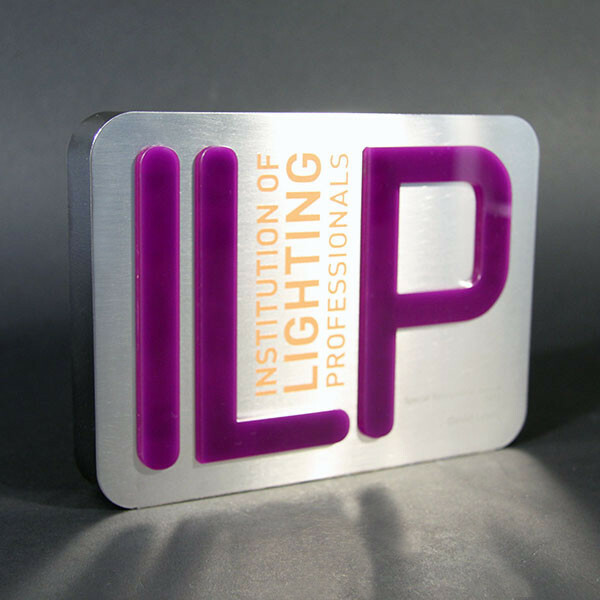 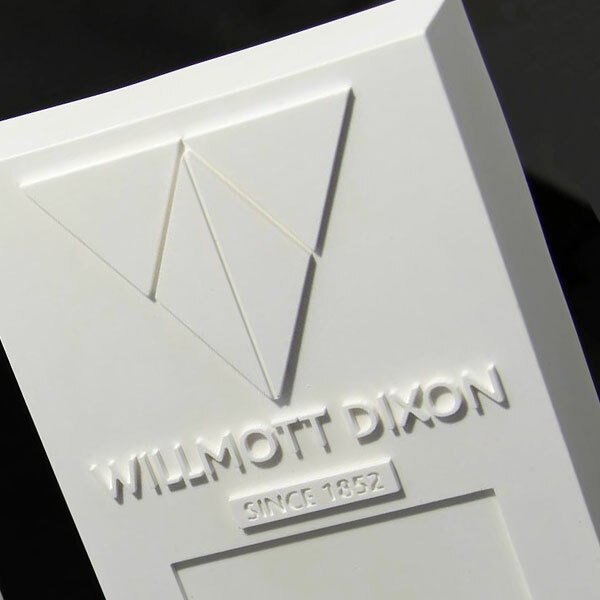 As can be seen from the examples below, we are expert at all styles, from free-standing, acrylic cubes (Brand Lab), imposing, aluminium towers (Facebook Football Awards) and stone bricks (Wilmot Dixon), to rectangular plaque designs (Merseyside award). 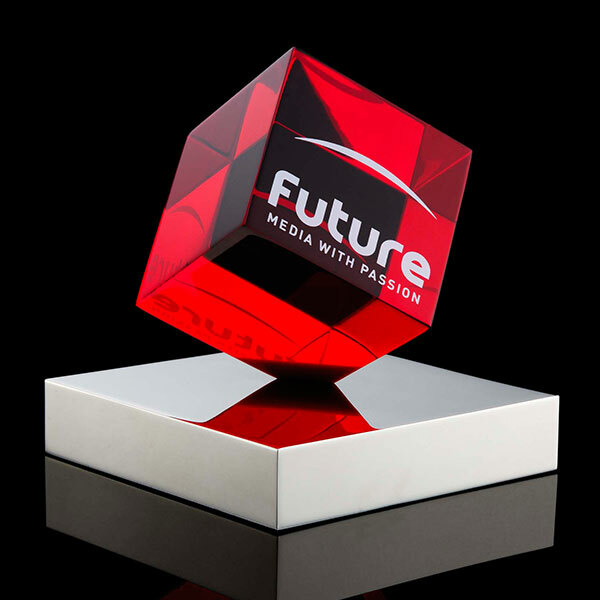 Interestingly, the geometric angles of squares and rectangles are said to subconsciously suggest to some people values such as stability, accuracy, solidity or security – attributes most organisations welcome and encourage in their staff. 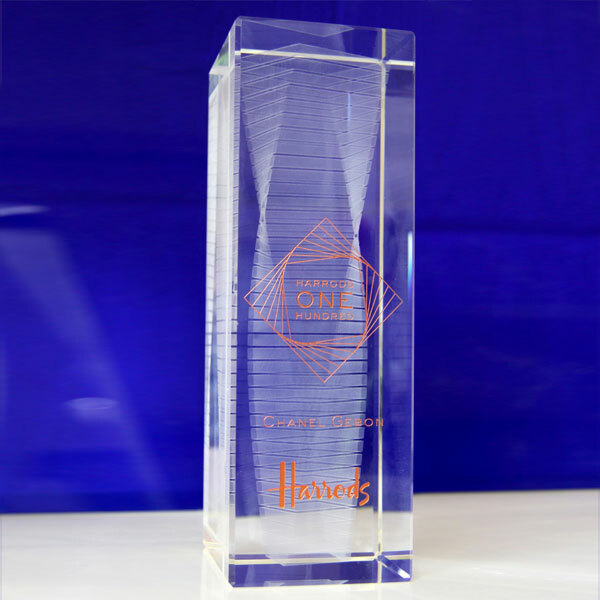 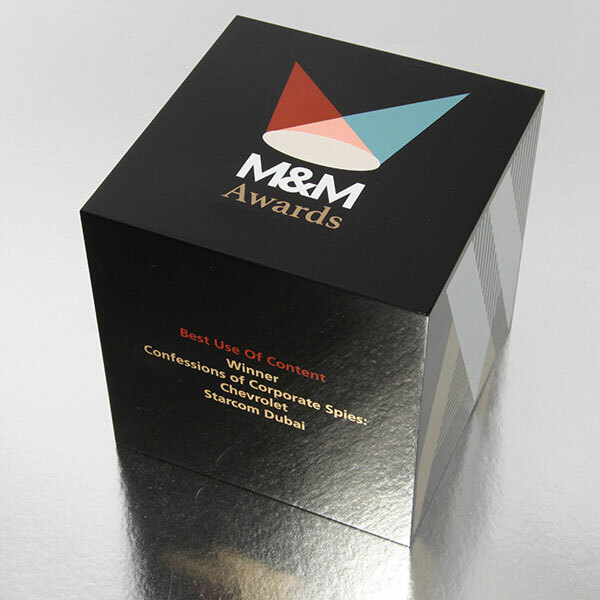 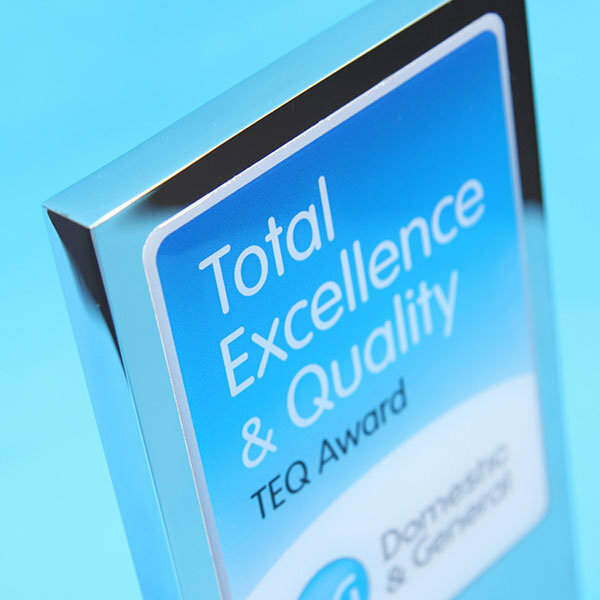 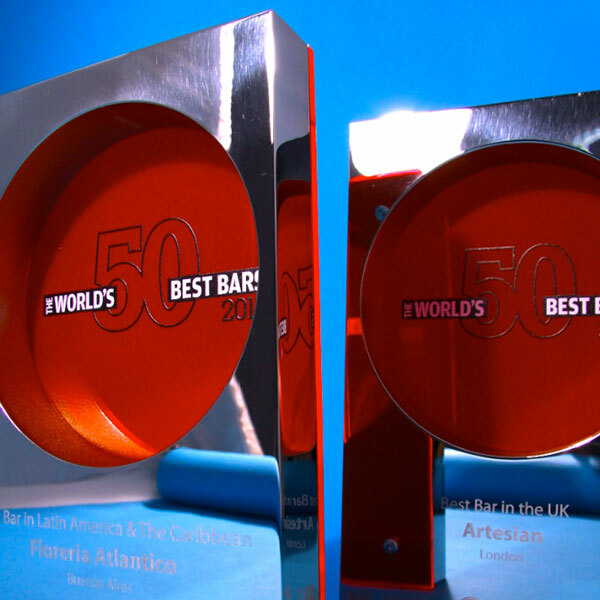 Square awards and rectangular shaped trophies and plaques provide ideal surfaces for personalisation, which provides colour and decorative detail to their multi faces with detailed digital print and laser engraving.